Lakmé, India’s iconic beauty brand is known to innovate continuously and add new products to its repertoire across cosmetics, salon services and skin care. In its endeavor to address every woman’s intrinsic need for younger looking skin, Lakmé now introduces the revolutionary ‘Sculpting’ skin care range - Lakmé Youth Infinity. 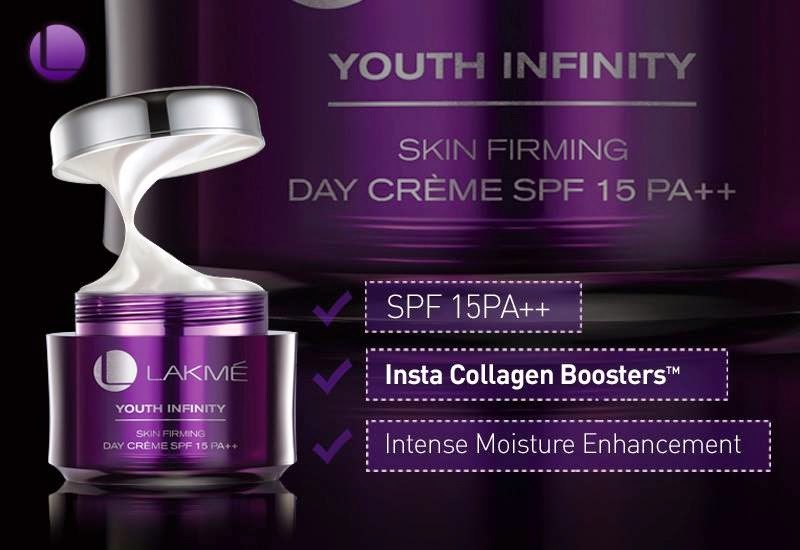 Recommended by Lakmé Salon Experts, Lakmé Youth Infinity range consists of Insta-Collagen Boosters™ and Luminizing Pearls that tightens and brightens your skin. The range contains Peptides, Retinol & Retinol Boosters that stimulates collagen production, CLA enhances skin cell turnover, AHAs exfoliates dead cells, Glycerine restores & enhances moisture content and Niacinamide enhances visible skin lightening. An essential to get the 20’s sculpted look is the Youth Infinity Skin Firming Serum, the first ever sculpting serum from Lakmé. 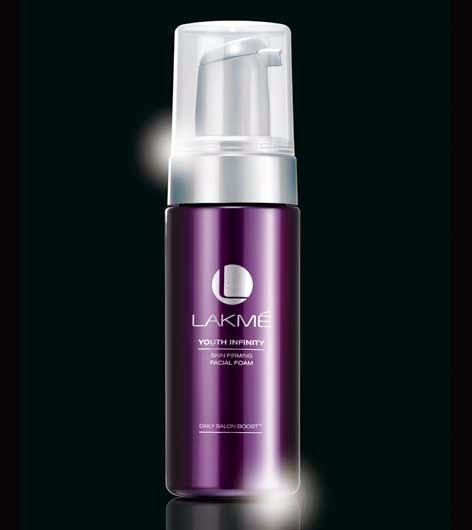 Lakmé Youth Infinity Skin firming Serum with its translucent pearly sheen has a luxurious feel. It is an intensive treatment that penetrates deeper into the skin giving you bright and tight, younger looking skin. It glides over skin, blending smoothly for an even application. The texture is so light and hydrating that it disappears into your skin. Recommended by Lakmé Salon experts and clinically tested, this serum increases skin’s luminosity and firmness, hydrates your skin and increases its sheen and fairness. 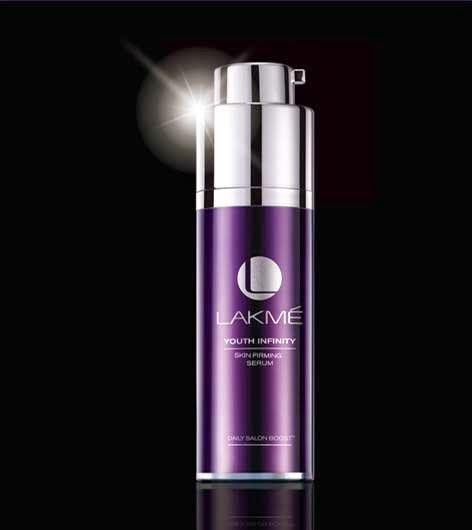 With the 10 benefits of a facial in 1, Lakmé Youth Infinity Skin firming Serum is a daily deep action treatment to preserve your 20’s best youthful look. It re-generates your skin’s own youthful brightness & tightness overnight. The concentrated cream with Insta-Collagen Boosters™ refreshes tired eyes and diminishes puffiness and appearance of dark circles. It gives your eyes a brighter and younger look while soothing the delicate areas around. The luminizing pearl instantly brightens skin tone; while the Insta-Collagen BoostersTM help improve elasticity to tighten skin. Non-comedogenic, Opthalmologist Tested, Suitable for contact lens wearers. 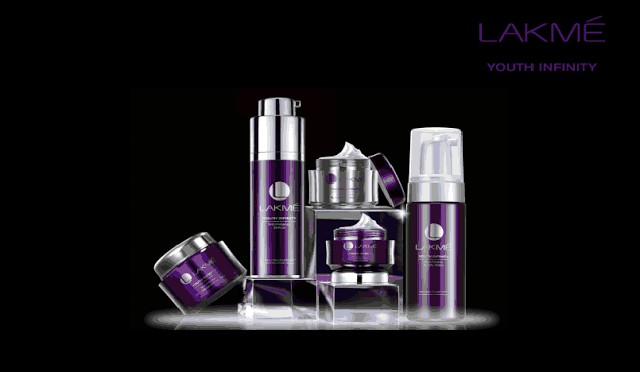 For best results, it’s recommended combine the products with the Youth Infinity Sculpting Ritual. These salon-style massage techniques help the products penetrate deep into your skin to give you the maximum impact. Using upward strokes massage the left side of your neck with your right hand. Move from above your collar bone towards your chin. Switch hands and massage the right side of the neck. Repeat twice. With long upward strokes, massage the sides of your face with your index and middle finger. Start at the chin moving up to the ears. Press firmly for a moment at the top. Repeat twice. Using your index and middle fingers, work across your smile lines. Slowly travel up towards the nose following the same stroke. Repeat twice. 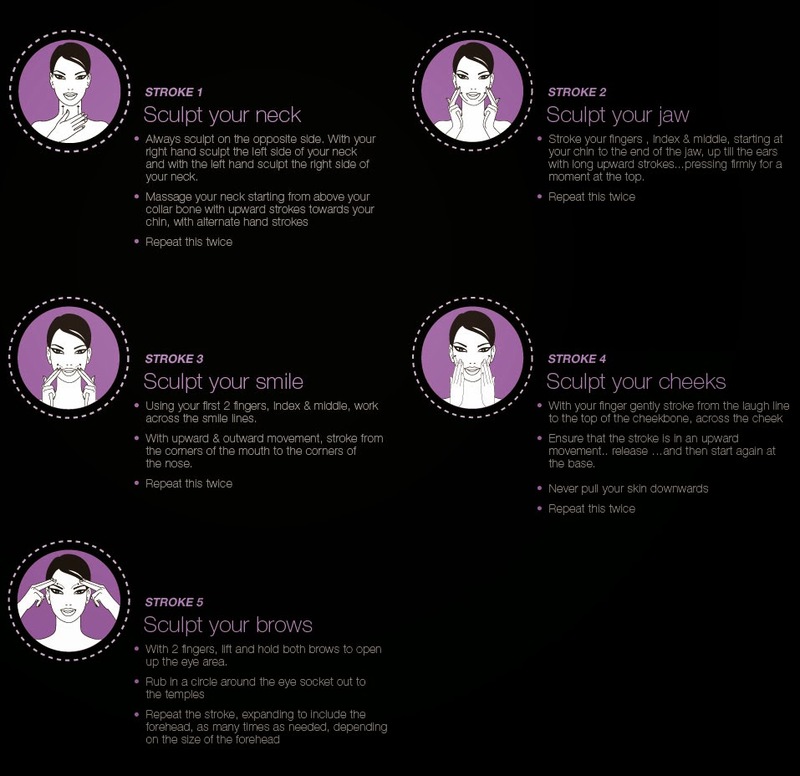 ALWAYS in upward strokes, using your fingers, gently massage from the sides of the chin to the top of the cheekbone, across the cheek. Release. Repeat twice. With two fingers, hold up both brows to open up the eye area. Rub in a circle around the eye socket out to the temples. Repeat 3-4 times.